They have returned! And the hunt has begun…all thanks to a boy that accidently triggers their return to Earth. 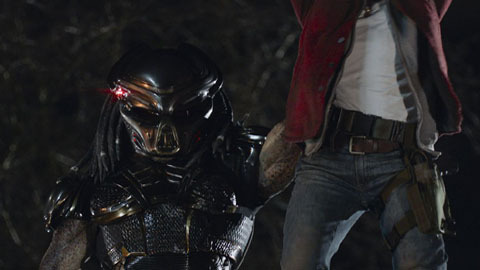 The Predator movie directed by Shane Black was more of a disappointment for this writer. 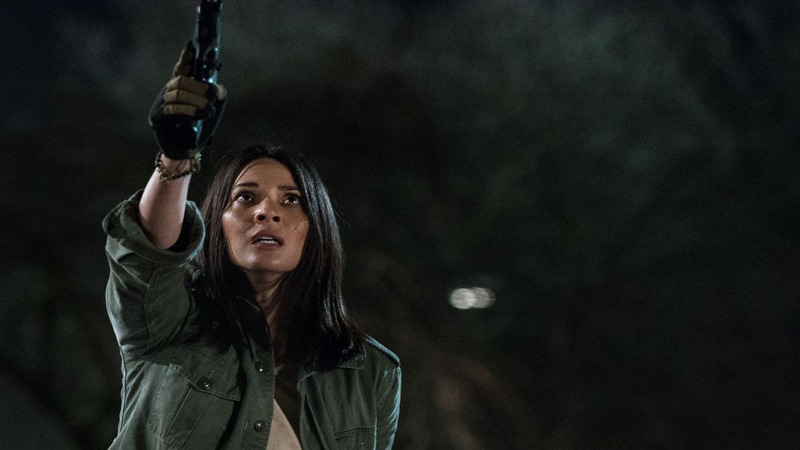 It has been several years since we last saw a Predator on the big screen. 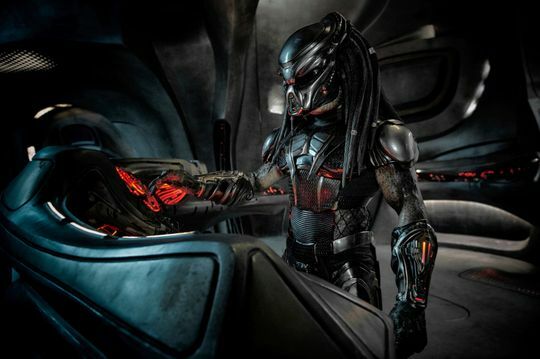 Since the release of the movie “Predators” audiences and fans (like me) eagerly awaited the return of the Super Predator. Not only was the CGI terrible, I was very disappointed with the overall presentation of the character. Directed by Shane Black, this movie (like all Predator movies) was quite violent and very gory. However, in this writer’s opinion the story plot was weak, with the cast locations all over the place, and characters that need more development. There were a lot of scenes in the movie could have been done better. But to be fair, I am not the director and ultimately it is his decision on how to materialize his vision of the film.